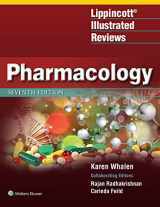 Pharmacology (not to be confused with pharmacy) is a scientific discipline related to both medicine and biology. 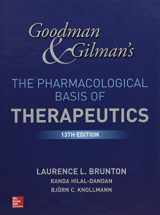 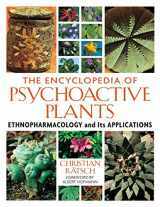 Its adepts study the influence of the medicinal chemical substances on the human body, and it is quite a specific field dealing with the research of the mechanisms of action of the drugs and invention of new ones, and pharmacologists are incorporating these research results into therapeutics. 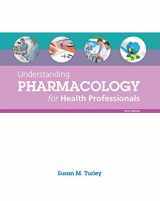 Pharmacologists also need to possess broad knowledge of such areas as biochemistry, microbiology, pathology, and physiology. 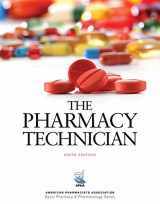 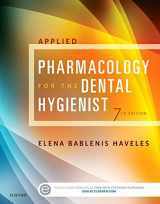 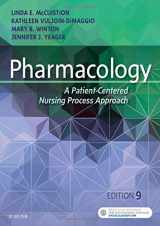 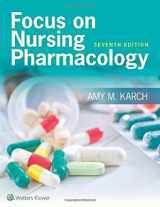 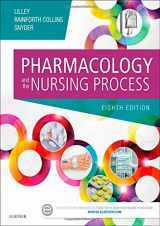 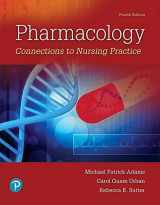 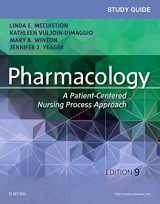 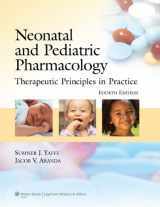 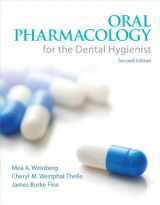 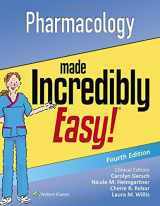 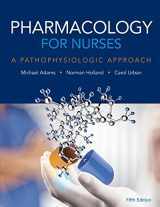 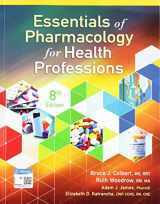 Basics of pharmacology are necessary for every health professional including technicians and aides working in pharmacy. 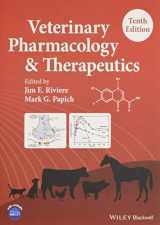 Moreover, pharmacology does not only study how the drugs affect human bodies, but also other biological systems, and it is widely used in veterinary medicine. 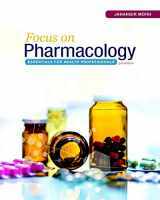 A variety of other subdisciplines such as toxicology and pharmacogenetics deal with influence of chemical substances on different aspects of body and its development as well. 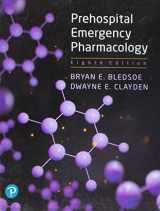 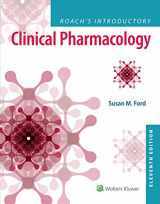 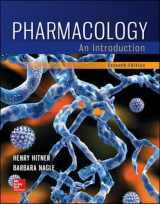 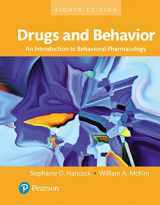 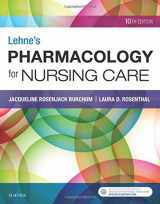 Selling your used or new pharmacology textbooks is a great way to earn a bunch of cash and empty your shelves that are full of books you no longer need! 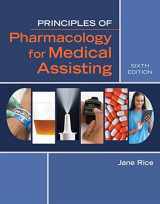 Just make sure they meet all the criteria of acceptance. 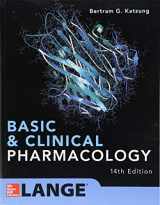 You may also be interested in selling your Biology, Chemistry, and Pharmacy textbooks.